Creating connected mobile applications often requires some form of backend infrastructure. 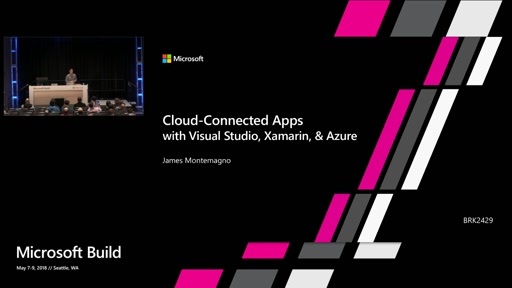 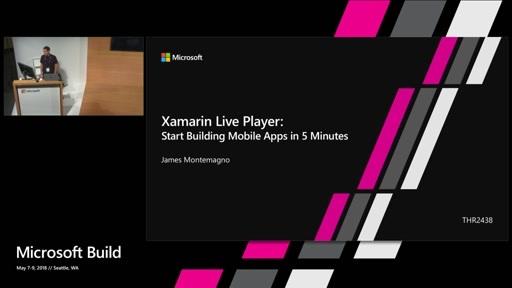 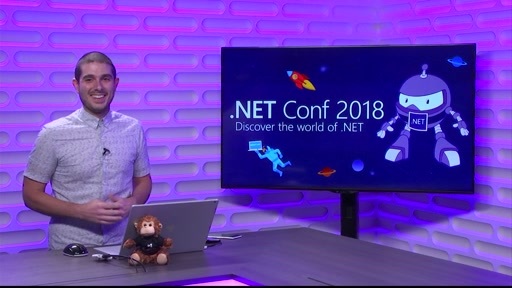 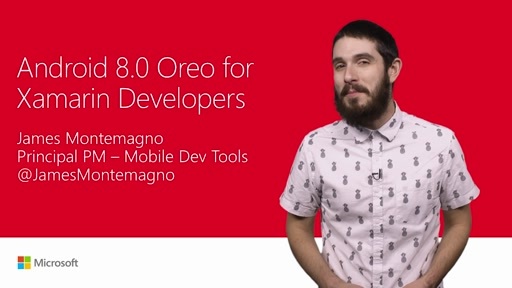 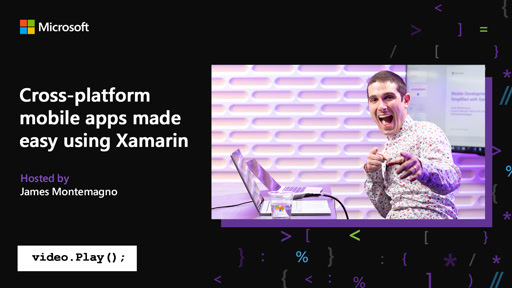 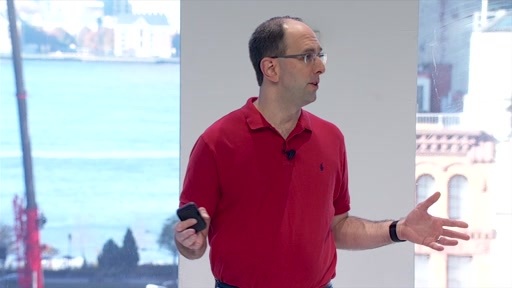 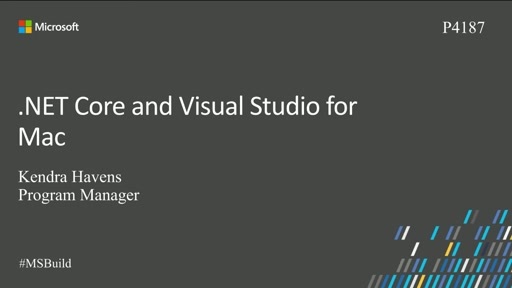 In this session, you'll learn how to reuse your existing .NET skills to quickly build web services into your Xamarin apps, leveraging the power of Azure App Service. 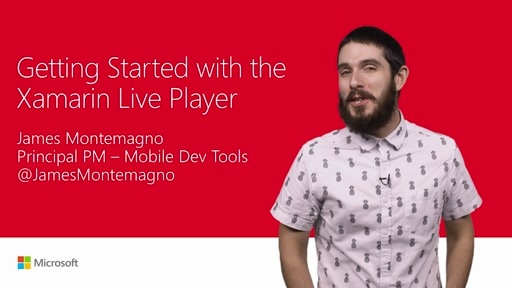 See how simple it is to integrate the Azure App Service Mobile Apps SDK to integrate online/offline data synchronization, file storage, push notifications, and a lot more in just a few minutes. 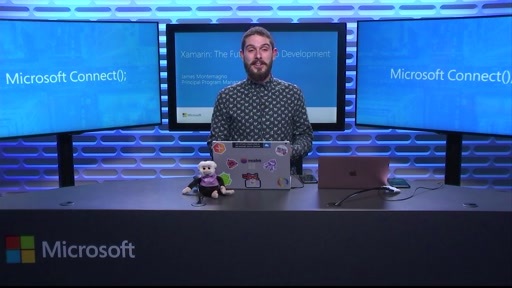 Whether you're a new mobile developer or an experienced enterprise team lead, Azure App Service and Xamarin give you everything you need to build better apps.